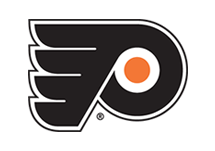 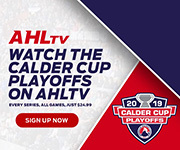 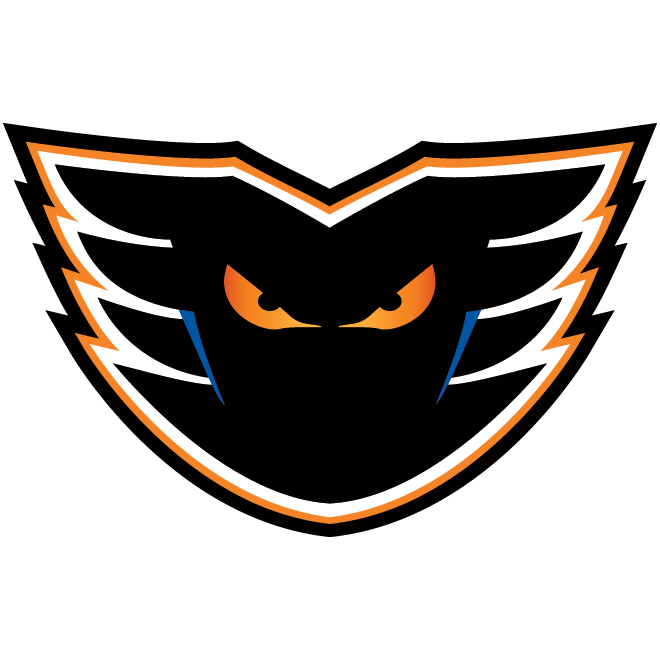 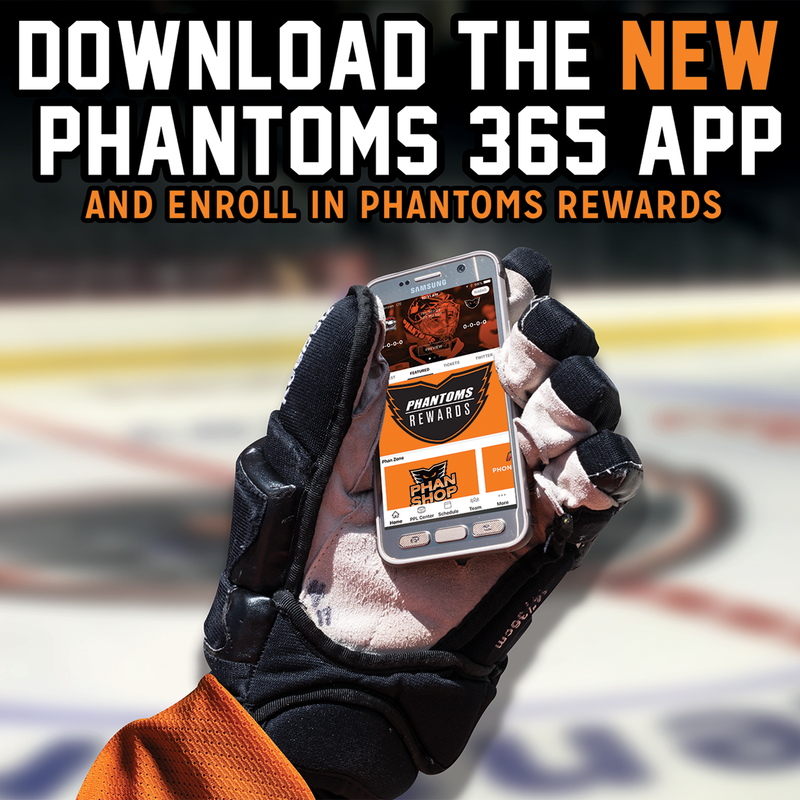 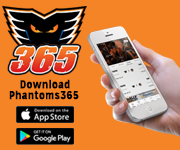 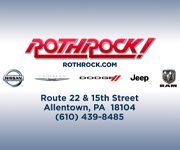 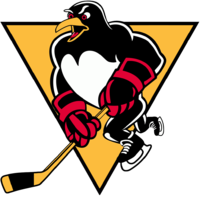 Lehigh Valley, Pa. – The Philadelphia Flyers, parent club of the Lehigh Valley Phantoms, have reassigned goaltender Anthony Stolarz from the Reading Royals of the ECHL to Lehigh Valley. 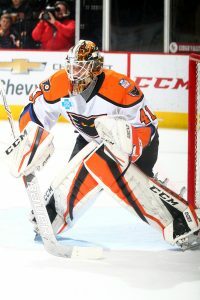 A 24-year-old netminder from Jackson, New Jersey, Stolarz is in his fourth professional season and saw his first action of the year recently with the Royals where he went 1-1-1 in three games to go along with a 3.02 goals-against average and 0.902 save percentage. 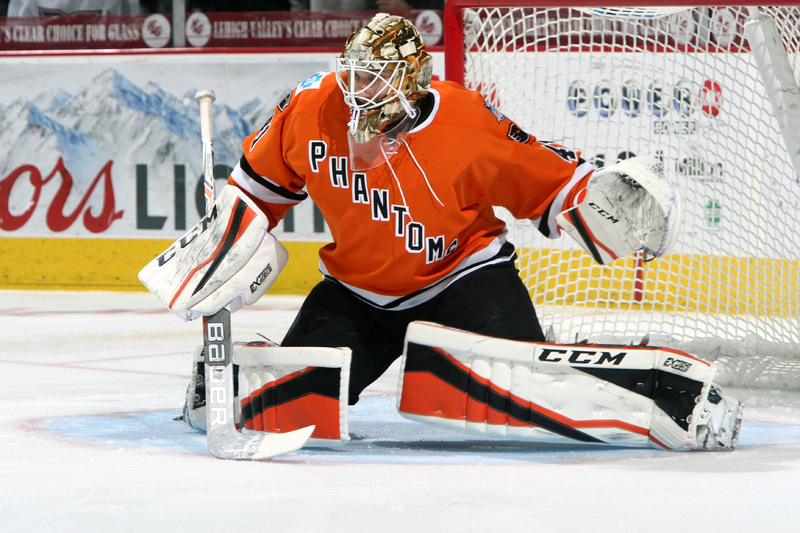 A second-round selection (#45 overall) by Philadelphia in the 2012 NHL Entry Draft, he’s produced a 48-40-11 overall record across 107 career AHL games with the Phantoms go along with three shutouts, a 2.87 goals-against average and 0.911 save percentage.